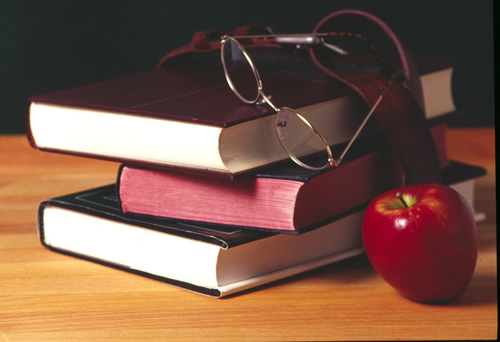 HVSD serves the educational needs of over 1000 students in grades K-12. The goal of this website is to provide an outstanding communications tool for partners, organizers and educators. Please check back often for the latest news and events. Thanks for visiting! !